Heightened anxiety over Brexit and mounting debt has seen half of young people lose faith in politicians over the past year, a poll has found. 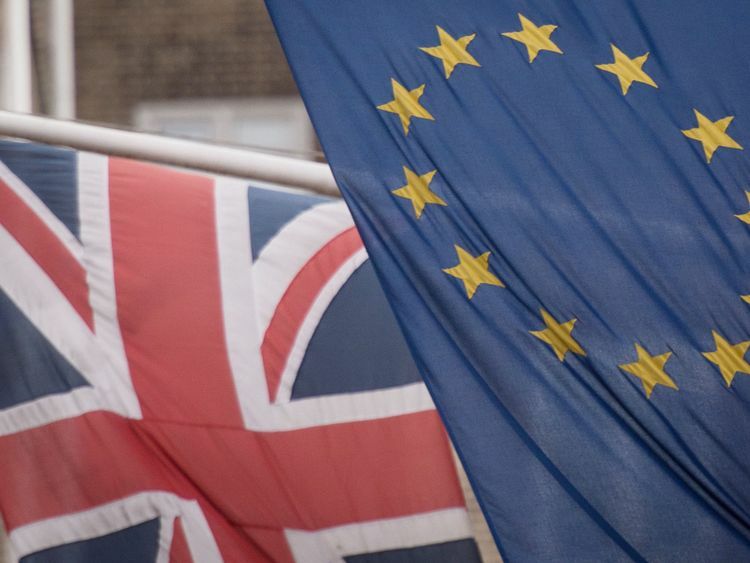 Financial worries were the most common cause for concern, cited by 42% of respondents, with 38% anxious about the potential impact of Britain leaving the EU in May 2019. Of the 4,000 people surveyed, 2,000 said they had less confidence in MPs now than they did just 12 months ago. Thirty-seven percent said they were not earning enough money to live on, with 83% keen to see the minimum wage for apprentices raised from £3.70 and 80% in favour of the national living wage being extended to under-25s. Another popular policy would be to ban zero-hours contracts, with 52% in favour of scrapping them. The survey – carried out by Populous Data Solutions – was commissioned by the Young Women’s Trust (YWT), which supports young women on low or no pay. 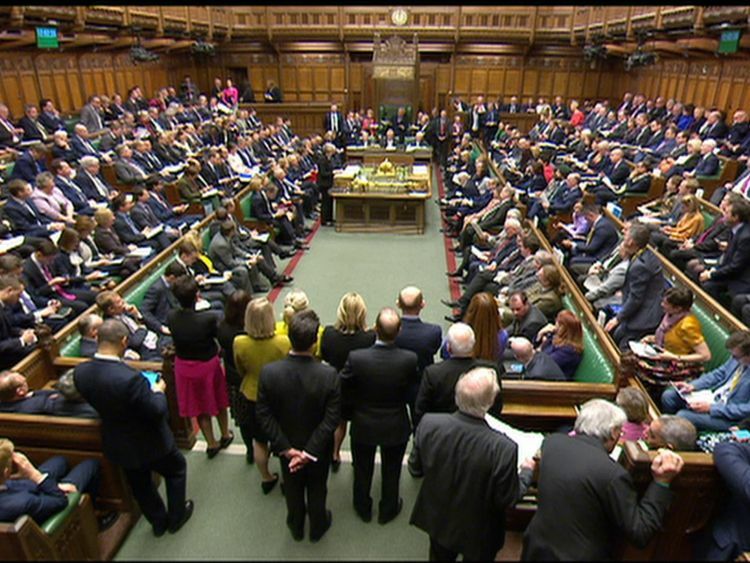 Carole Easton, chief executive at the charity, said: “Young people are saying they feel ignored by politicians. “MPs need to step up, start listening to them and provide them with hope for the future. Disillusionment with politicians is at its highest in northern parts of the UK, with 58% feeling ignored in the North West and 57% in the North East. 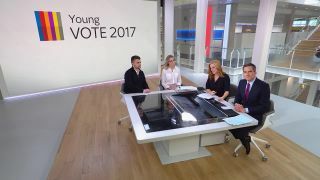 The figures come despite turnout among young people at the 2017 general election being the highest for 25 years, with 54% of 18 to 24-year-olds heading to the ballot box. 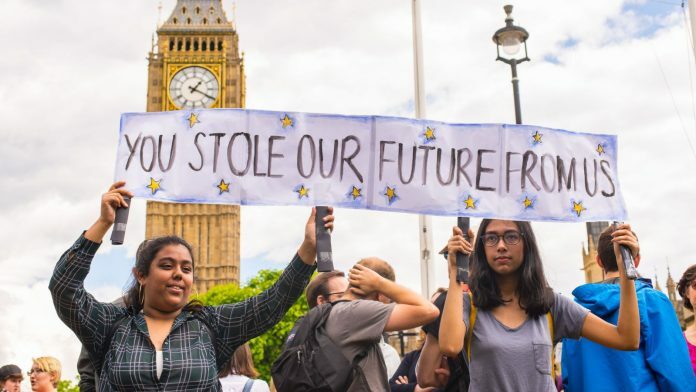 Labour was backed in record numbers by that age group as Jeremy Corbyn presented an ambitious manifesto loaded with proposals aimed at securing the youth vote, including scrapping university tuition fees. But the concerns exposed by the YWT survey appear not to be exclusive to young people. In a further poll, the charity found that members of the baby boomer generation are also less than impressed by the recent performance of their elected representatives. Of 1,000 people polled, 65% of 54 to 72-year-olds reported falling confidence in politicians over the last 12 months.